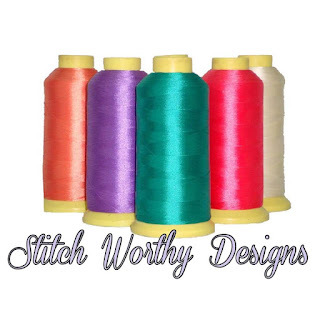 As a mom of four kids, a wife, and taking online classes, it's safe to say I stay busy... sometimes too busy. It can be hard to find time to make sure each kid gets what they need from you. Right when I needed it, I was offered to review to this book. I really found this book helpful in dealing with my kids, especially since I do have one that is very sensitive, and I have to approach things with him differently. With four kids, it can sometimes be easy to not worry about others needing attention when they don't ask for it. But, this helped me realized that may need that attention and be asking for it in different ways. I need to be more aware of their body language and facial expressions, not just their words. I love the examples given in the book about encouraging good behavior without shaming them. I plan to try them and hope to help build them up positively, without the shame. 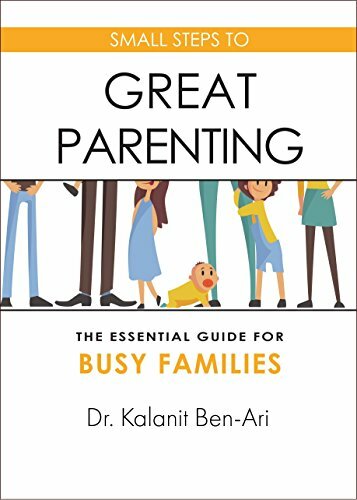 This book covers a lot of good techniques with how to handle things in a positive way so that our kids grow and learn to handle problems well into adulthood. I'm halfway through (hard to find time to read), but I appreciate this book so much and the advice I am getting from it for me and my kids. 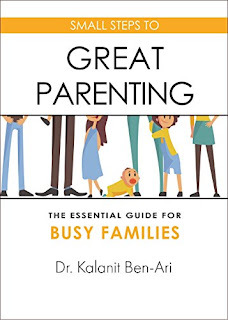 Definitely a book worth reading for any parent, or anyone that works with kids! Cheesecake??? That's low carb??? And tastes amazing??? If you are like me, you doubted that, too! But guess what? It does exists! And it is so easy to make! And you can change it up by using other flavors of jello! I used strawberry banana, because it was the only one I had at the time. This is a must try! Even if you aren't on a low carb diet, this is still amazing! 1. Mix together whip cream and cream cheese until smooth. 2. 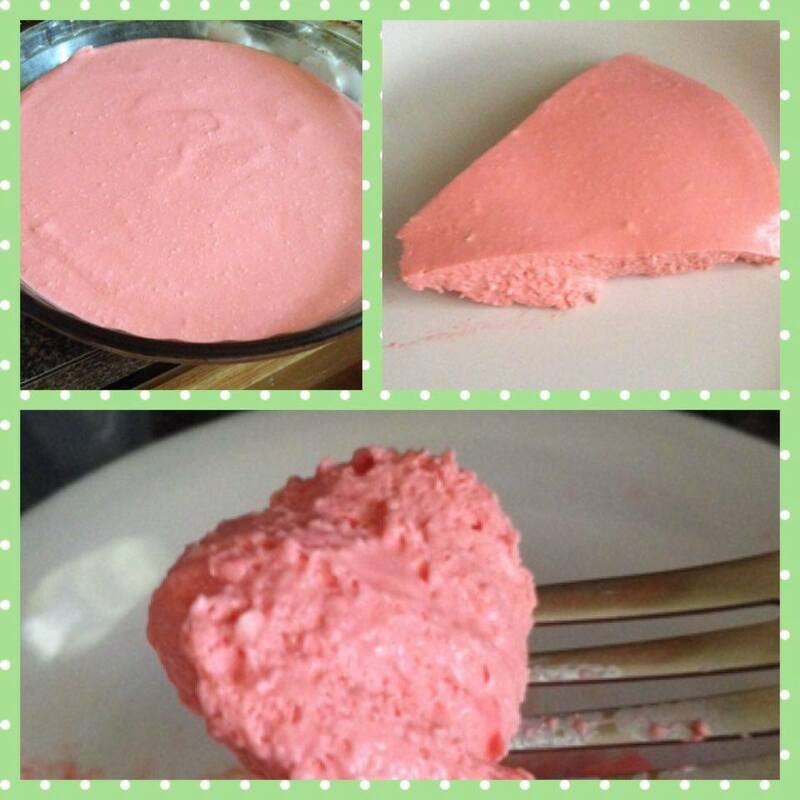 Mix jello packet in hot water. 3. 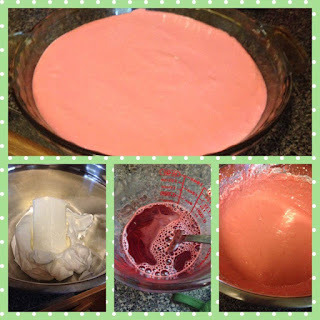 Add mixed jello to whip/cream cheese mix, and mix until blended. 4. Pour into a dish and refrigerate for 2 hours. So the past week, I was trying really hard. But... things happened. Kids were sick. Which, in turn got me sick. That lovely "time" of the month. I had gained 2 of my pounds back. Then, I lost them and lost 2 more. Hoping week 3 will be better. I started to take some pictures to show the progress, but I personally don't see any difference. Although, I can feel a difference. My shorts are more comfortable and not so tight around my thighs. I noticed around my chin and neck looks a little lighter. I'm getting there. Like they say, "slow and steady wins the race." 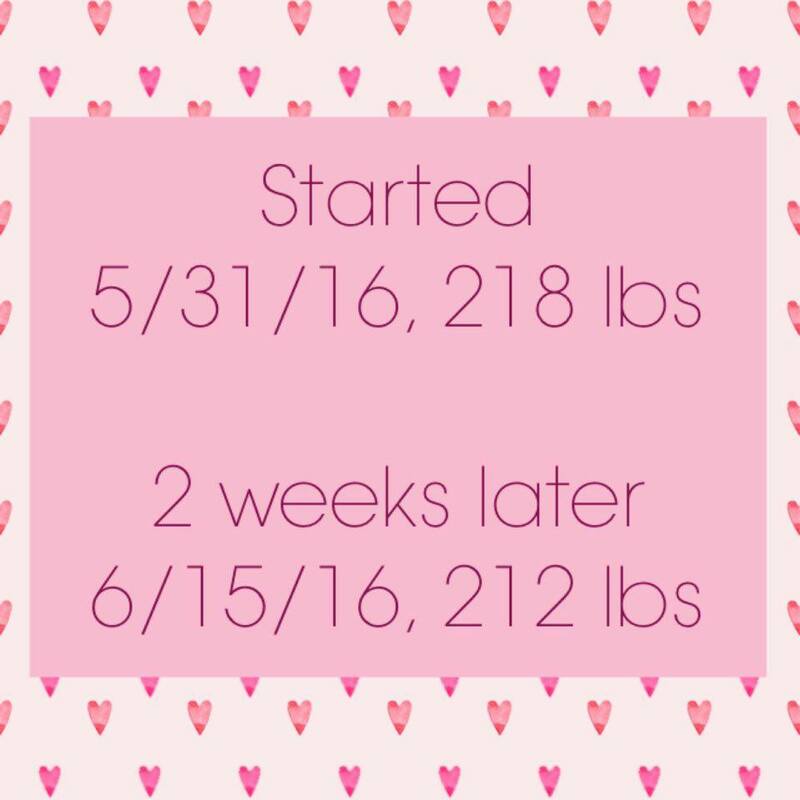 A lot of people may think that 6 pounds is not much. 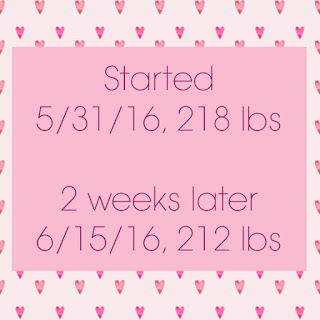 Maybe not, but for someone like me, who struggles to lose weight... this is a big accomplishment! And I am very proud of myself. Especially for trying so hard to stick to low carb eating. But, I'm doing it. Not for myself, but for my kids. So I can be around longer for them. So I can enjoy running with them. 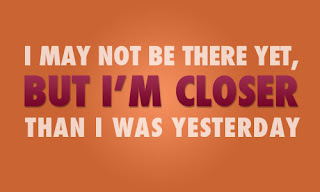 If you are currently trying to lose weight and need some support, someone to cheer you on once in awhile, please do not be afraid to contact me! Email me: mrsmamapanda@gmail.com. From there, I can give you other ways to contact me for quicker replies. Blend ingredients to together and heat up your waffle maker. Spray waffle marker with cooking spray and pour your mix in. Cook until golden. Top with sugar free syrup. I wanted something different than a shake for once. So, I got to looking and found this recipe. I tried it out, and loved it! Before tasting it, I was expecting the taste of waffles. This kinda disappointed me. It tastes more like sweet scrambled eggs. Don't get me wrong, it was very good and I will eat it again... but don't expect it to taste like waffles, haha. 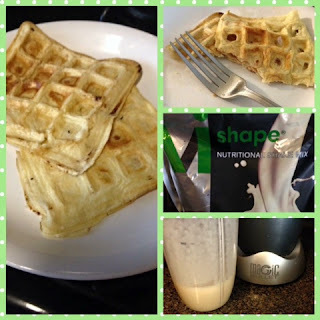 If you have any recipes to use ViShape in, please share them in the comments!